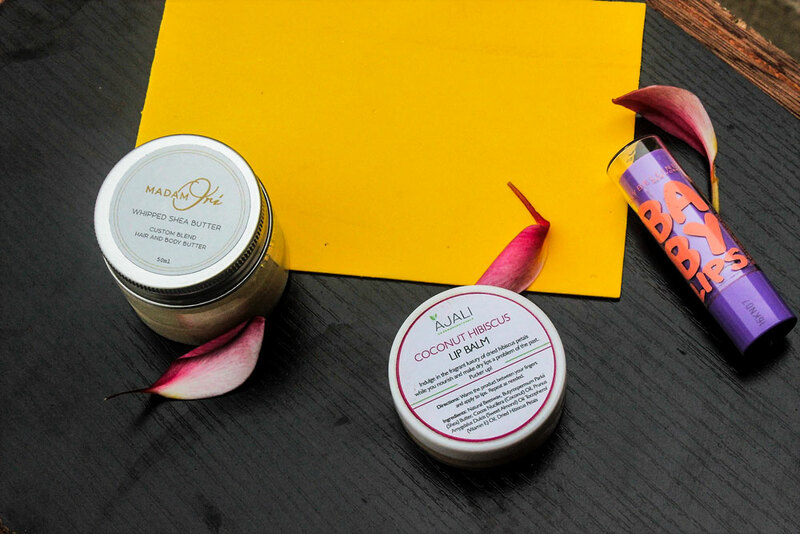 It’s a not so very new year and although we are grateful that harmattan is here in Lagos (colder & stronger in the North though), it brings with it the unbearable dust and of course the parched, cracked and dry skin and especially lips. 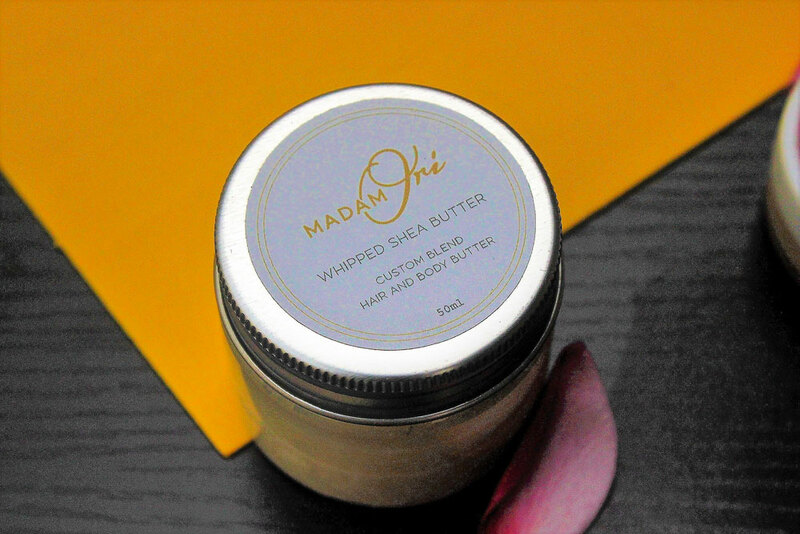 Madam Ori Whipped Shea Butter: while I can tell you for free that this product wasn’t made for lips, it works just as well in keeping lips moisturized. 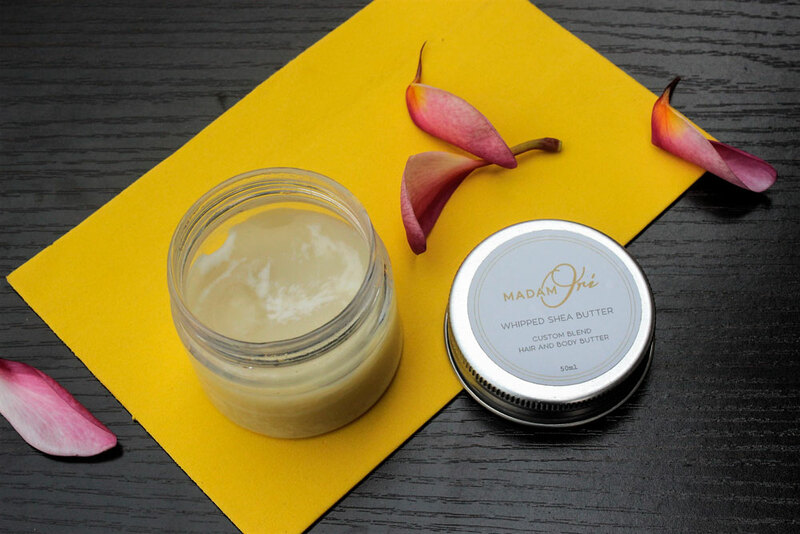 It is made from Shea Butter so its no wonder it works just great for this purpose. Might I also add that the fragrance of this product adds to it’s attractiveness. I use it all over my body too so I’m wafting in lovely spicy fragrance when I move, lol. Be sure to keep this in cool room temperature or cooler as it has a tendency to melt. Not very handy I must admit, I tend to use it when I’m in room as it sits on the dresser. 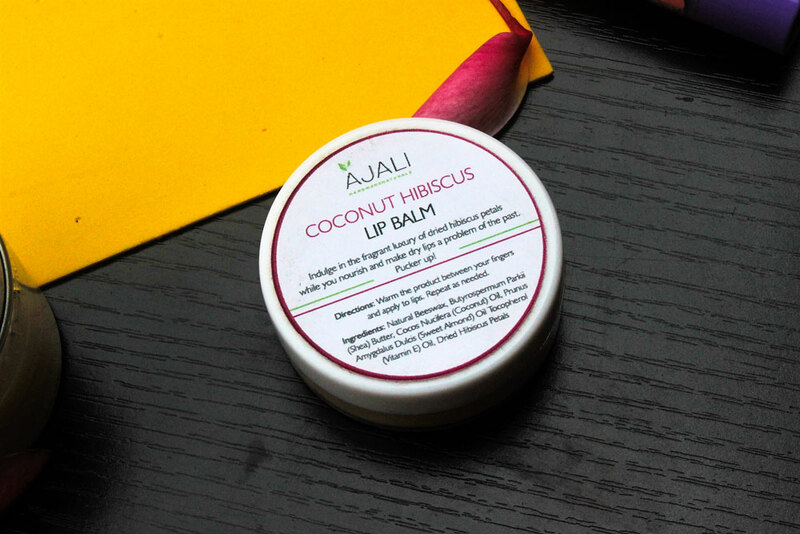 Ajali Lip Balm: Of the 3, this is my absolute favourite. 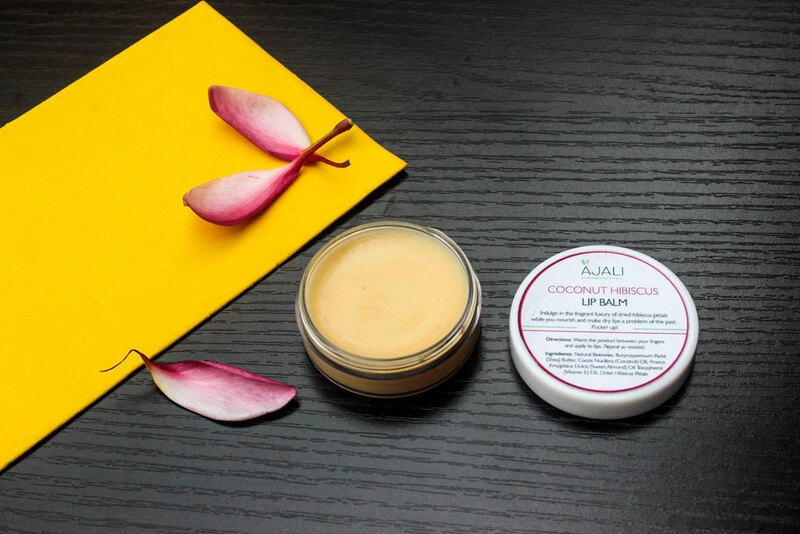 There is a certain luxuriousness one feels when this product is applied to the lips. Literally unexplainable if you ask me. I just feel like this is the only product I should use on my lips. It feels so good I daresay. 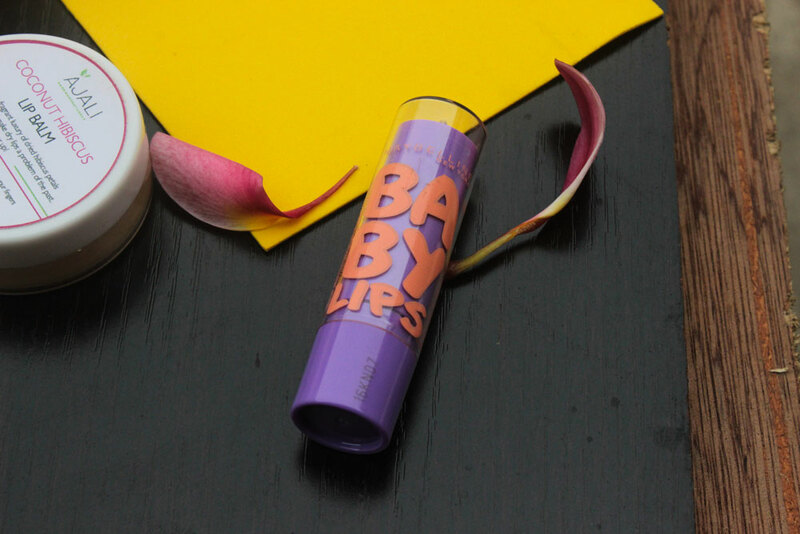 Maybelline Baby Lips: world known, it took me a while to appreciate this product for moisturizing the lips though as I didn’t appreciate the sheer sheen it gives the lips when applied. My lips look like I have a not so glossy metallic lip product on when applied. I really don’t like that so I don’t use it as often as I would have if it didn’t have this. 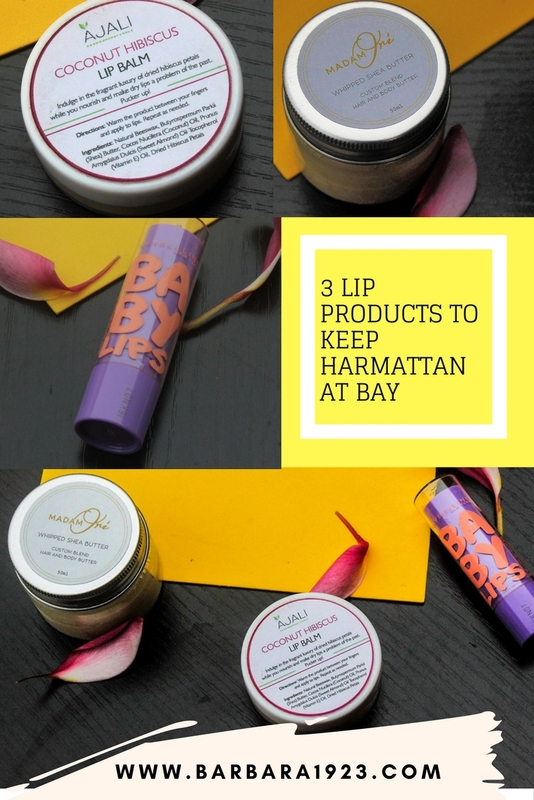 If you don’t mind this though, then this is the ideal handy lip product to have in your bag, purse or pocket this harmattan. 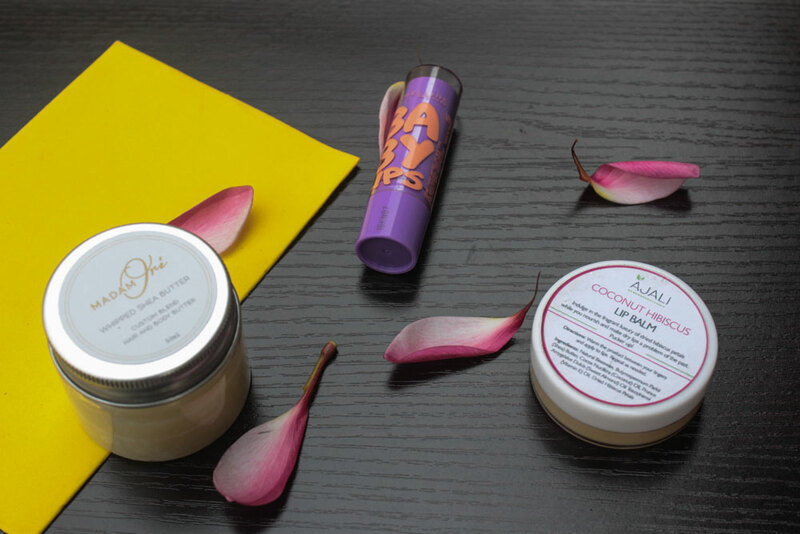 These are my top 3 products for keeping lips moisturized during this dry season. Do you use either of these or do you prefer other products which you’d like to tell us about? I’ll be looking forward to your comments.